Italy was never closer than this InterNations. 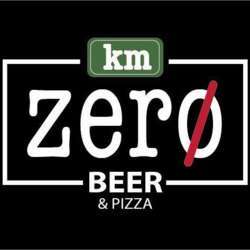 Km Zero is a cosy new neighbourhood bar specialised in a wide range of quality beers and small bites. Their speciality is pizza made of flour imported directly from the right place in Italy. Everybody come and join, you’ll want our InterNations special deal: Every third beer will be free!